Pastor John, as he is lovingly known in Kiowa, received Jesus Christ as his personal savior at the age of 9 years old. He began his youthful walk with the Lord at that point and five years later at the age of 14 heard the call of the Lord to preach the Gospel. At 17, he left home in Ringgold, Louisiana to enroll at Central Baptist College in Conway, Arkansas and received both his Bachelors and Masters Degrees from Central Baptist College. At Central Baptist College he not only received a fine education but was introduced to his future life-partner, Miss Debra Dorman. They have been happily married since 1979 and have been blessed with 8 wonderful children, one daughter-in-love, three sons in love, and 13 grandchildren. 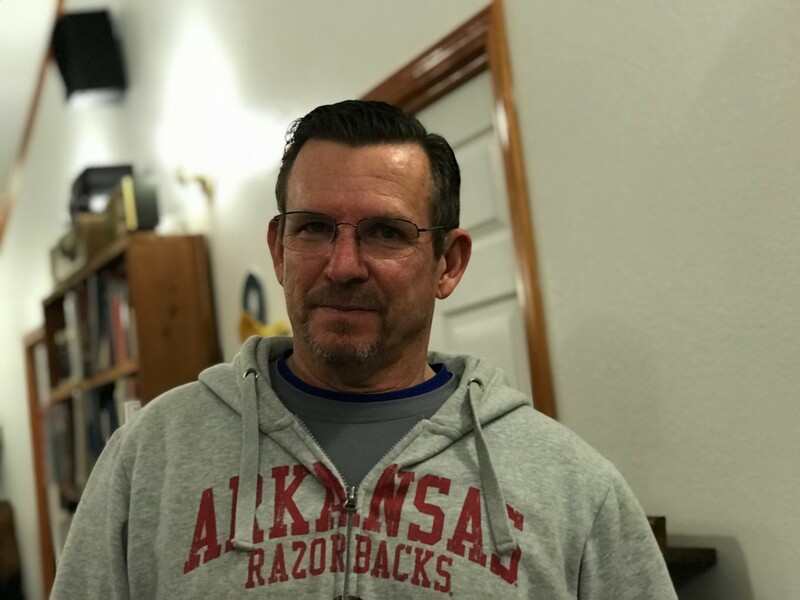 Pastor John has served as pastor of Hattieville Baptist Church in Hattieville, Arkansas, Bethel Baptist Church in Lonedell, Missouri, and Bethel #1 Baptist Church in Rison, Arkansas. He also served as the Director of the Association of Baptist Students at Louisiana Tech University in Ruston, Louisiana. In the summer of 1996, Pastor John and his family came to Colorado to plant a church in Kiowa. Since that time Pastor John, Debra and their children have made it their passion to try to serve Jesus Christ by serving the people of Kiowa, Elbert, Elizabeth, and the surrounding area. In his spare time, Pastor John tries to stay involved in the community by coaching middle school basketball. He loves to go on long walks and work in the yard with Debra, and of course spend time with his children and grandchildren.